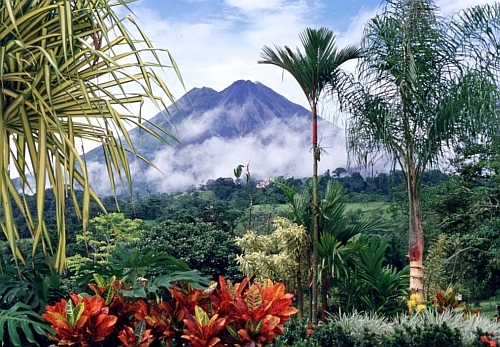 COPA Airlines has dropped the price of a few more flights from Toronto to San Jose, Costa Rica down to between $325 and $350 CAD roundtrip including taxes. The flights have 1 stop each way, in Panama City, for 2-3 hours. Feb 13, 16 to Feb 21 -- new!